We've already shared with you the best cities for jobs and job growth in the United States. Wallethub recently published a report that offers a different perspective on American employment: Listed below are the cities with hardest-working residents in the country. The personal finance website determined the work ethic of major cities in every state by looking at numerous factors, including employment rate, unused vacation days, average workweek length, and the number of citizens working multiple jobs. They pulled their data from the Bureau of Labor Statistics, Gallup, and other sources. 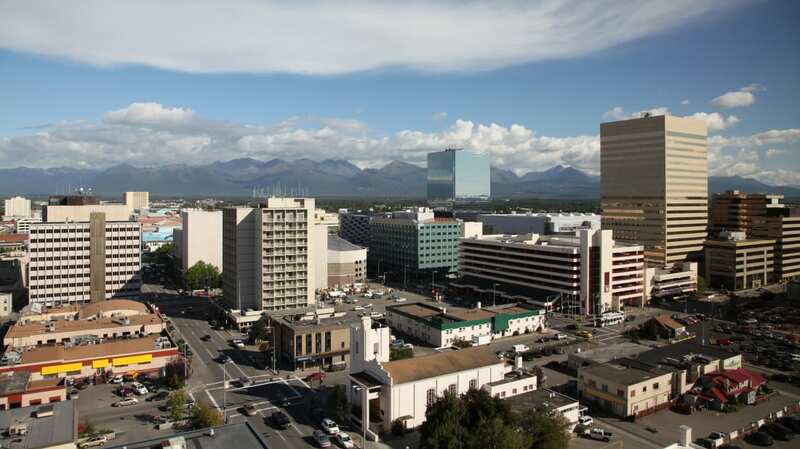 According to their findings, workers in Anchorage, Alaska dedicate the most time and energy to their jobs, with the city scoring 79 on Wallethub's 100-point scale. It's followed by San Francisco, California in the second slot and Irving, Texas in third. You can check out the top 10 cities below. The map below shows that many of America's hardest-working cities fall into a handful of regions. California boasts the most cities on the full list of 100 with 17. In addition to San Francisco, Irvine, Fremont, San Jose, and San Diego are included. Texas is also home to a high number of hard-working cities, with nine places in just the top 25. If you want to throw yourself into your job and surround yourself with other hard workers, this is a good list of places to relocate in. Others may see this as a list of cities to avoid; research has shown that working more than 39 hours a week has a negative impact on your health. As an alternative, here are some of the most fun cities in America to consider for your next move.